We all use our phones these days for taking pictures, whether it be selfies, our kids, family vacations, you name it! We’ve got our phones every where we go so naturally they are our go to cameras. How many of us actually own digital cameras these days? Probably not many. I used to take my big camera (yup.. that’s her name haha) every where with me, but instead of enjoying family time, I was playing paparazzi. I missed out on a ton on special moments because I was so focused on getting it on camera. Honestly, I’m super thankful that phone cameras are so high quality these days so I don’t feel as bad about leaving my big girl at home. So let’s get down to business. 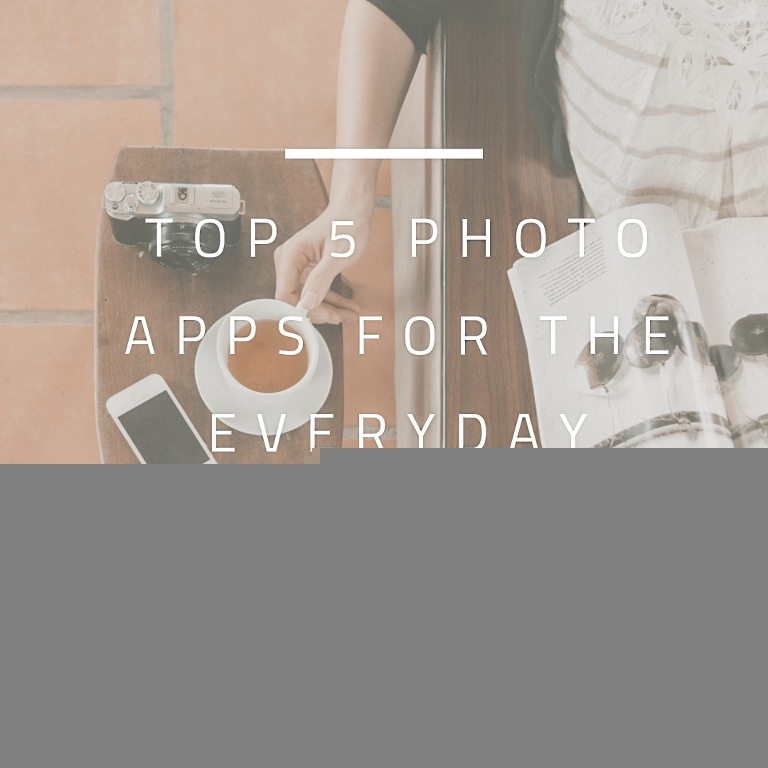 Top 5 photo apps for the everyday momtog. Of course you don’t have to be a mom to appreciate this list. Starting with the most basic. 1. Instagram. Yup. I said it. Now I don’t think all filters, presets, actions are created equally but you can really do some quick tweaks to an image on Instagram. My biggest tip, get good lighting right off the bat. If it’s not an option, up the brightness in instagram first, then add your favorite filter. You don’t have to use them at 100% either. Sometimes less is more when it really comes down to it. 2. Filmborn. If you love the look of film but you want a quick edit this app is for you. Filmborn has an option to shoot your pictures right in the app so you can see how these presets will look before the images is even taken. I personally love the black and white presets. Unfortunately this app is only available on IOS. 3. Huji. Huji is a fun and funky camera app I love to use. It brings back the mystery of a disposable camera right on your phone, complete with light leaks. I like to use this app to get more of an artistic vibe to my pictures. After you snap a photo with Huji a little film roll pops up telling you your photo is developing. Then you get to see what look your photo will have. 4. VSCO. You can do so much with the VSCO app. It really has so many option. You can choose to purchase presets or sign up for their membership which unlocks all the presets for a year. This has been my go to editing app for years. It’s relatively easy to use, and has so many preset options. There is also a VSCO community right on their app where you can share your images with others if you want. 5. Lightroom. Last but definitely not least. As a photographer I know my way around adobe programs and apps and this has become one of my favorite apps to use. They have really upped their game with this app in the last year or so. If you have Lightroom on your computer you can easily sync them up and access your photos from LR from your computer on your phone app. Which means I can easily edit, save and share my big camera pics on Instagram in seconds, right from my phone. You can also use all of your LR presets on the phone app which is super convenient. I tend to edit my lifestyle pics the same style and my more formal photos in a different style. Having access to that right on my phone is awesome. You don’t have to be a photographer to really appreciate this app. It comes with some basic presets ready for you to use, or you can buy presets from. Keep in mind though that the presets are not an in app purchase, you can purchase them from photographers, influencers, or right off of Etsy. So what should you do now? Go download those apps and give them a try! Not a big fan of them? That’s cool too! These are just my tried and true apps on my iphone that I love to use. I’ve been photographing just a few of this amazing family for the last several years and was so honored that they wanted me to photograph their entire family! After having to reschedule due to weather a bunch of times I was a little worried we just might be jinxed haha. But alas the day came to photograph them, and the questionable weather held off so we could take their photos. They were so fun to capture! I had a super fun time photographing Brycen for his 1 year session. He was so funny and cute! Brycen was interested in EVERYTHING and would occasionally stop just long enough for me to snap a few pictures. 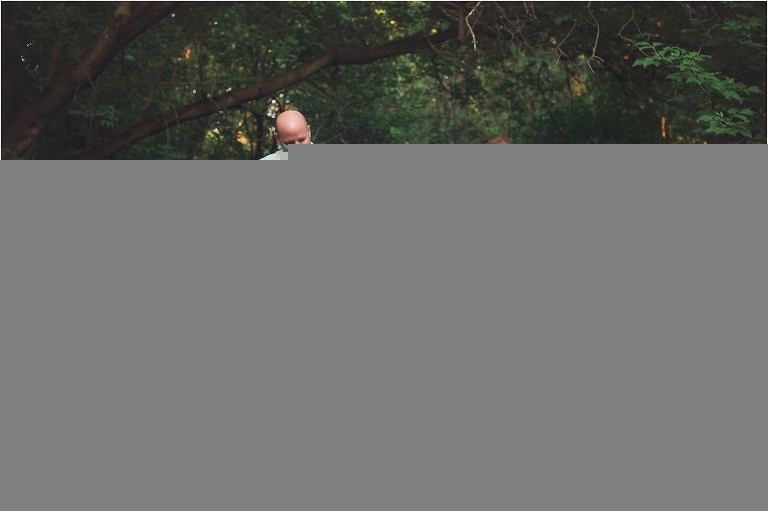 He loved carrying around flowers that we discovered during his session too.